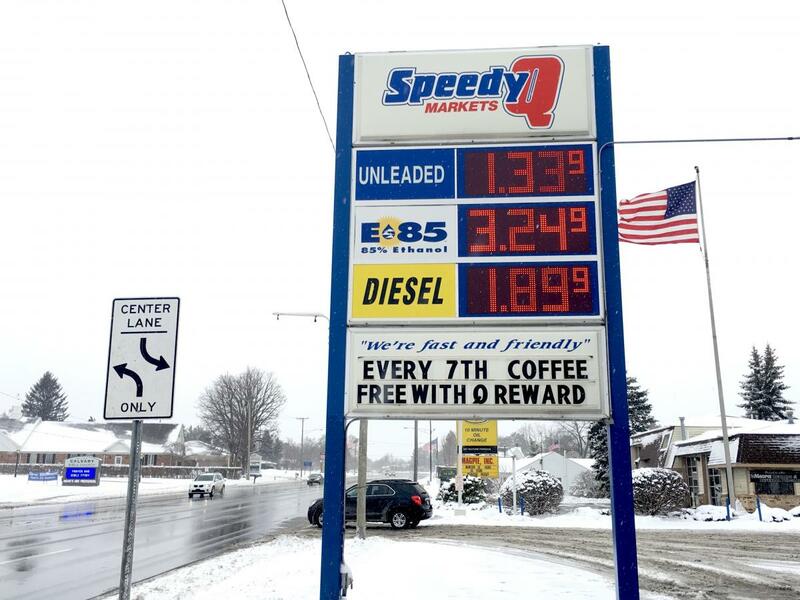 Two years after pulling this stunt, I noticed the freeway sign for the Speedy Q in Lapeer had a new, more reflective diesel banner at the bottom of the Speedy Q logo (as opposed to the E85 label). 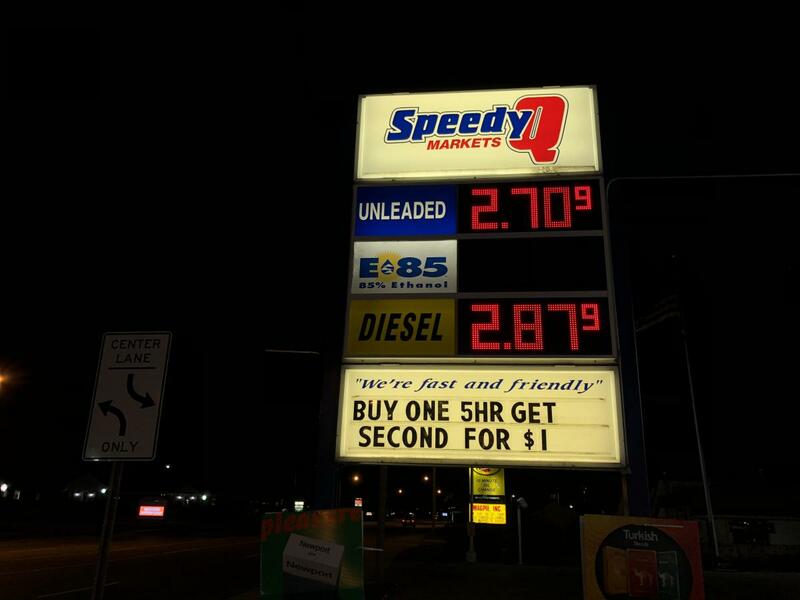 Sure enough, they no longer sell E85. Given that the hoses and nozzles are now red, I can only assume that they’ve succumbed to the E0 craze. But it hasn’t happened yet. 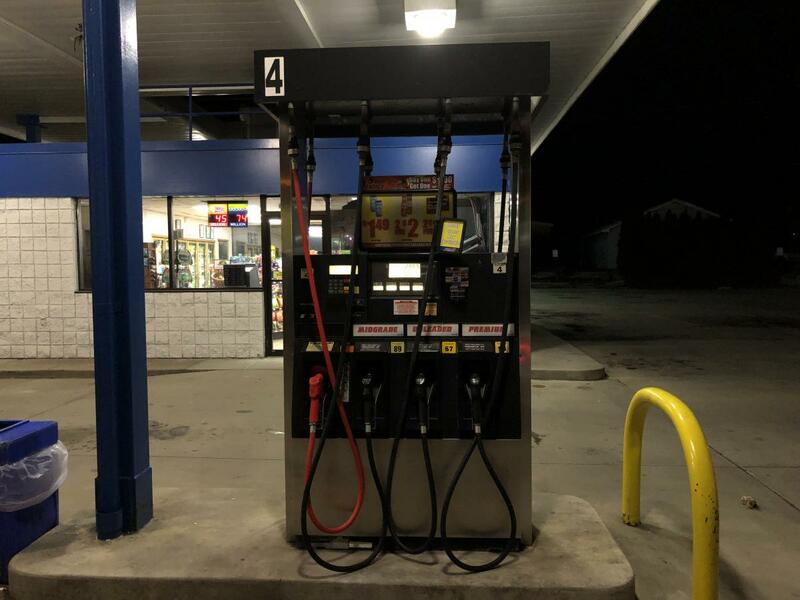 As of tonight, they’ve just dropped E85.